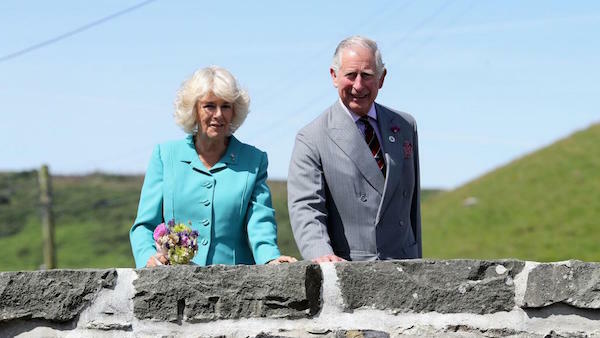 As Canada prepares to officially mark its 150th birthday on July 1, Governor General of Canada, David Johnston, has announced that Prince Charles and his wife Camilla, the Duchess of Cornwall, will visit Canada this summer. 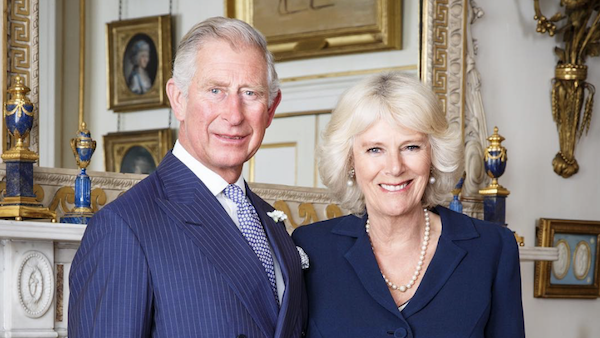 The famed duo will partake in a Royal Tour from June 29 through July 1. 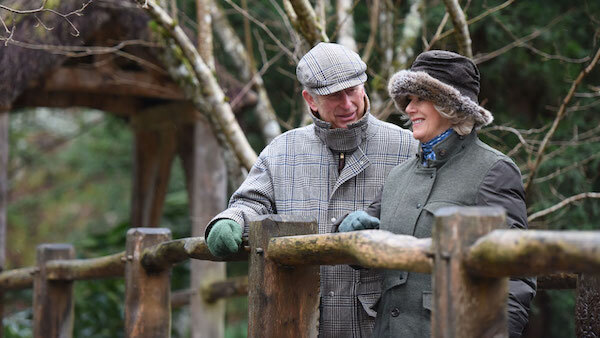 This will mark Prince Charles’ 18th visit to Canada and the fourth for the Duchess of Cornwall. During their most recent trip, the Royal couple toured Nova Scotia, Prince Edward Island and Manitoba in May 2014. The Department of Canadian Heritage will share a full itinerary for the 2017 tour at a later date. As you may recall, Prince William and Kate, the Duchess of Cambridge, visited Canada in September 2016. Prior to that, Prince Harry came to Toronto in May 2016 to officially launch the 2017 Invictus Games countdown. Speaking of Royalty, please join us Tuesdays at 8pm ET/5pm PT for the astounding British period drama, “Victoria.” Also, be sure to enter our “Victoria” watch and win contest! Here, you can win a brilliant 10-day British Landscapes Tour, courtesy of Collette! This entry was posted in Articles and tagged birthday, British, Camilla Parker Bowles, Canada, kate middleton, prince charles, Prince Harry, Prince William, Victoria. Bookmark the permalink.